The Cleveland Cavaliers started their 2018 postseason campaign in the worst way possible. 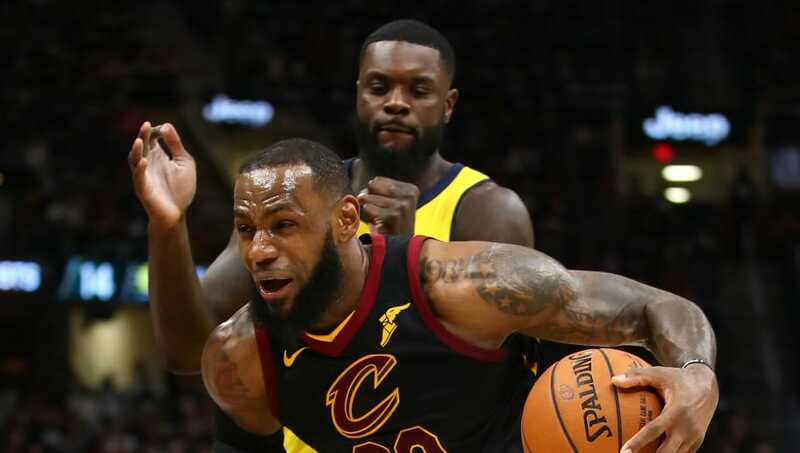 LeBron and company were no match for the Indiana Pacers in Game 1 of their opening playoff series, falling 98-80 at home. 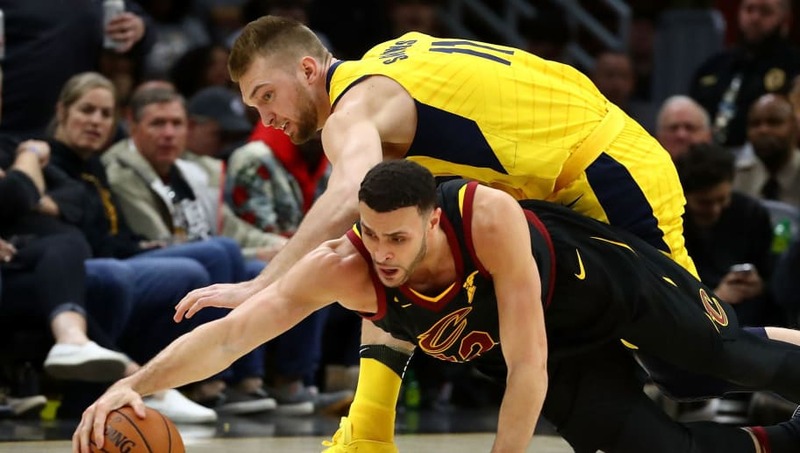 It was an embarrassing effort from the team that's regularly dominated the Eastern Conference, and here are four ways the Cavs completely blew it. 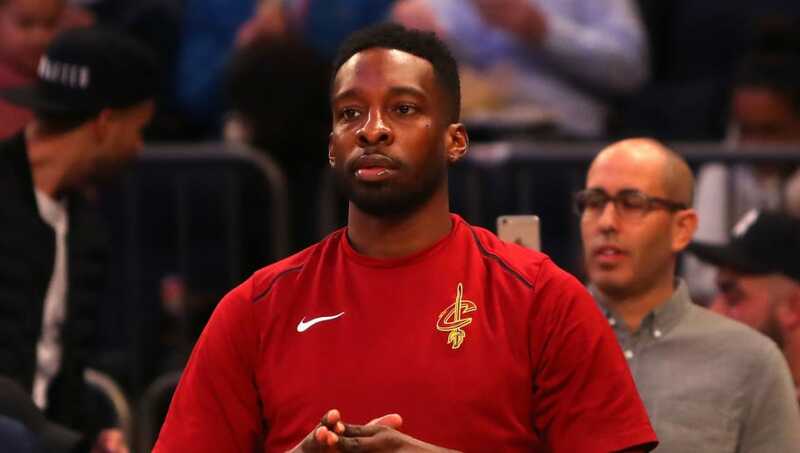 Can we all come to the consensus that Jeff Green doesn't deserve to be starting a postseason game in 2018? He just isn't any good. Green was blanked on the floor the entire, shooting 0-of-7 and 0-of-3 from three-point range. It was like watching brick after brick be thrown at the basket and it quickly became unwatchable. After that performance, there's no reason Larry Nance Jr. shouldn't be starting in Green's place come Game 2. The Cavs won the rebounding margin but just slightly, and they lost many of them due to lack of hustle. This is a series where the Cavs should be dominating that part of the game and they failed to do that tonight. 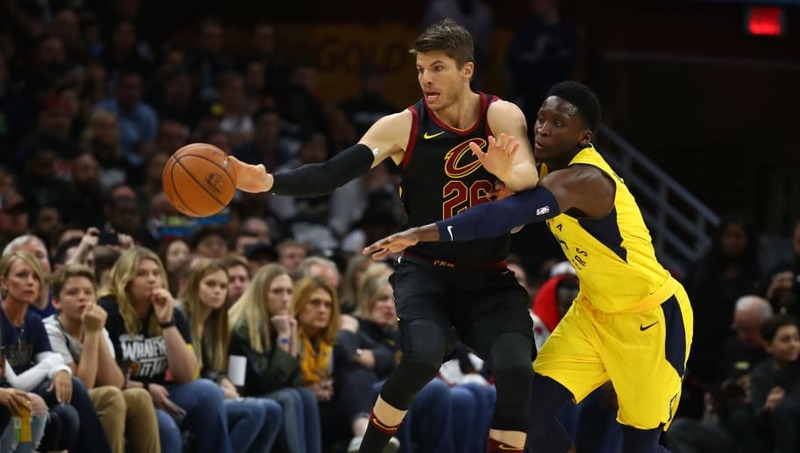 If the young guns of Myles Turner and Domantas Sabonis continue to have their way on the glass by playing harder and wanting it more, then the Cavs are in big trouble. The Cavs finished the regular season as one of the league's top three-point shooting teams, but they were far from that tonight. Absolutely nothing was falling outside as they settled for a measly 23.5% three-point percentage. James, George Hill, Rodney Hood and even Kyle Korver couldn't find any rhythm. Continued struggles beyond the arch don't bode well for the Cavs moving forward. This may be one of the worst lineups LeBron has played with since his first stint in Cleveland. 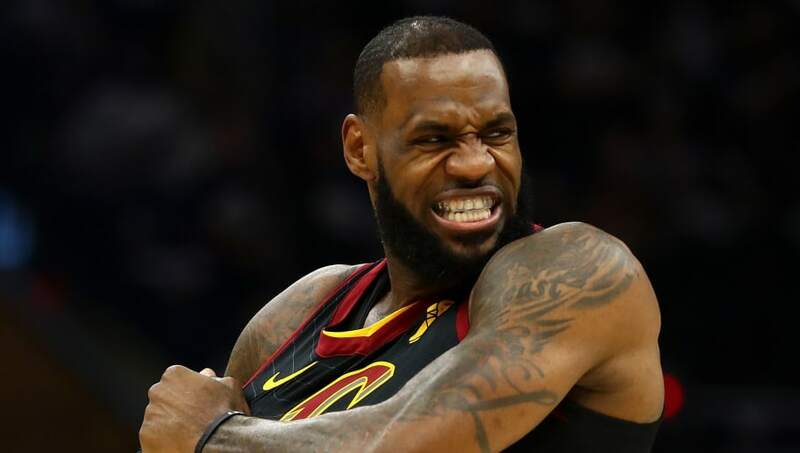 Larry Nance Jr. and J.R. Smith were the only other Cavs players to finish the game in double-figures, and a triple-double from James wasn't even enough. It's become abundantly clear that James needs to continually drive, attack the rim and take control of this offense, but he didn't do that enough on Sunday. There's no player on the Pacers who can physically match up with him on the court for a full 48 minutes. James is going to have to do this himself, and he needs to remember that from here on out.